@gochiweekMarch 30 | KissGoku, kissing doesn’t always mean “shove your tongue down my throat!”. 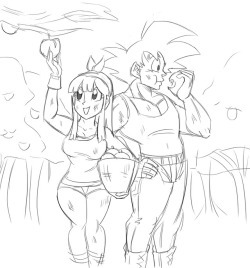 dbart18: Vegeta and Bulma / DBArt 18 Now here&rsquo;s a perspective I don&rsquo;t normally see drawn! @gochiweekMarch 28 | RosesGoku Black counts, right? 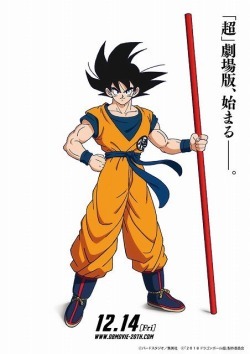 I mean&hellip; it is Goku’s body after all. frauleinpflaume: First day of @gochiweek ♥ Sunday March 25- Garden / Apples / Memories This inspired me to jump on board! excaliburtrinitywukong: dhatei: Dragon Ball Super 131 THE END. The Miraculous Conclusion! Farewell,GOKU! until we meet again!! 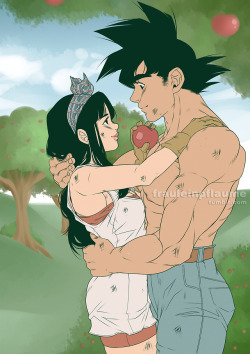 @funsexydragonball that one with Goku and Chi-Chi. 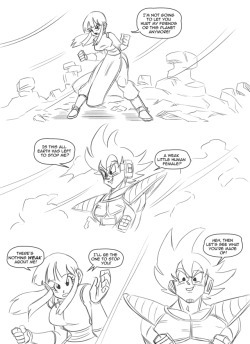 Does this mean my strip with Ultra Instinct GokuxChichi is canon? aceliousartsxxx: toshkarts: lol idk anymore @funsexydragonball @toshkarts is becoming my new fav guy. 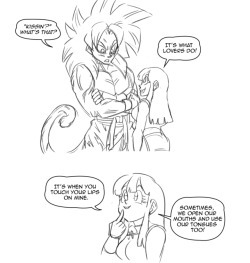 Bulma, Chichi&hellip; stop catcalling the new Saiyan. You&rsquo;re making him feel uncomfortable. msdbzbabe:Dragon Ball Super 2018 film teaser! Can’t. Contain. HYPE!!!!!!!!! 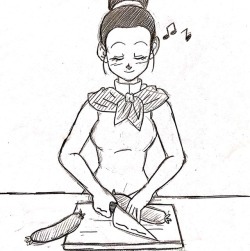 aceliousartsxxx: lazydayztoonz: Do it for Oneesan! Unfortunately, it looks like things didn’t pan out. @funsexydragonball I really do love these two!